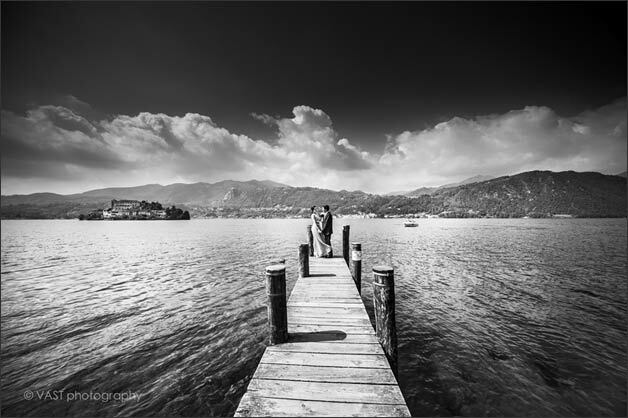 Let’s celebrate our first post on Italian Lakes Wedding anniversary! 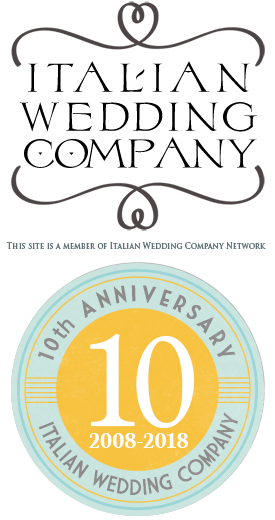 Home » Site News » Let’s celebrate our first post on Italian Lakes Wedding anniversary! 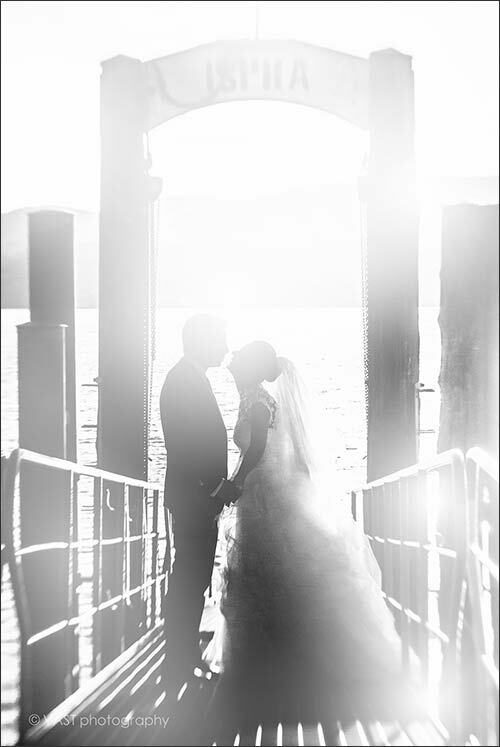 n 18th March 2008 our first post on Italian Lakes Wedding blog was posted! Wow… how time flies.. and how many things happened since then. 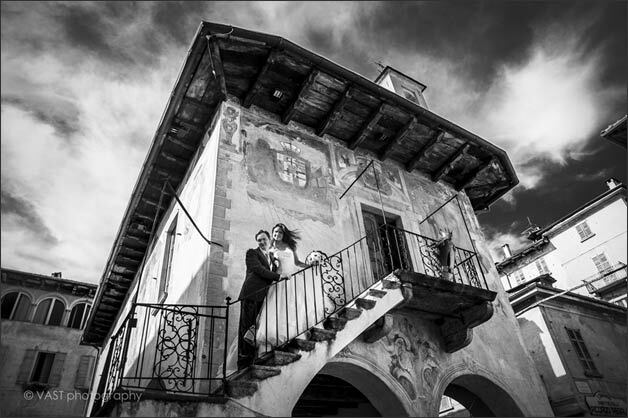 We are so glad we started to write our post on Italian Lakes Wedding Blog. 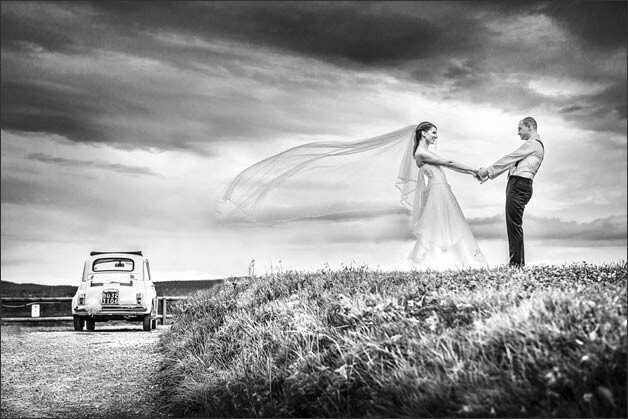 Thanks to them we had the chance to show you all beautiful things we did over these years, tell you amazing stories of our couples and let you see enchanting photos of our beautiful lakes and surroundings! And if you can see our very first post… you can see how our style changed! Our blog gave us the the chance to grow up as wedding site publishing and writing, and it also gave us the chance to meet lovely couples, professionals, venue managers, co-marketing partners and many other people we actually work with. We are grateful for that and we really want to celebrate with you! 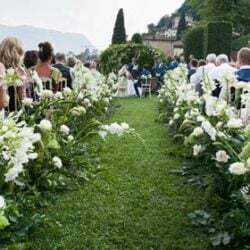 We have been one of the very first Italian wedding blogs addressed to couples coming from all over the world to have a romantic destination wedding in Italy. 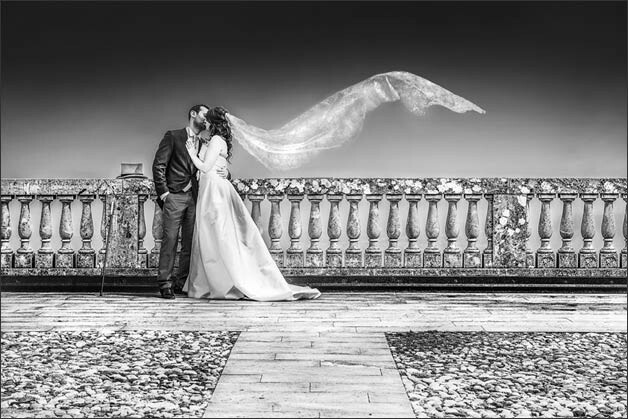 And we are surely the most active, responsive and pro-active Italian wedding blog. 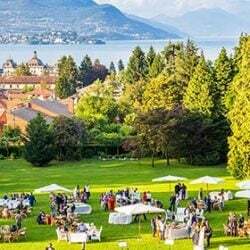 Our portfolio is huge with more than 700 post published covering all Italian Lakes and even surrounding areas for wonderful destination weddings on Italian Lakes District. 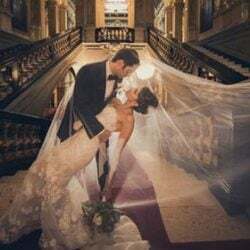 And not only we are the most featured Italian wedding blog on foreign blogs and magazines. With more than 18.000 visualized paged and around 7000 visitors per month we can really say that our little shy blog who was born on March 18 2008, grew up in the most beautiful way. We are proud of it and incredibly happy and satisfied about our results. All this won’t stop us to grow up more, take more steps in improve our offer and our articles, and make them even more interesting, appealing and beautiful! Last but not least a big thanks to all that made all this possible: our couples who allowed their photos on our blog, photographers who provided us with the most beautiful wedding photos, all suppliers, vendors and professionals involved, our team of planners and writers who are able to make our couple dream writing lovely stories, magazines and international blogs who published our works on their media, everyone who believe in us and what we do and most important our web master who is a fantastic expert, he is able to create very interesting and stylish posts to read! Thank you all… cheers to a great achievement! 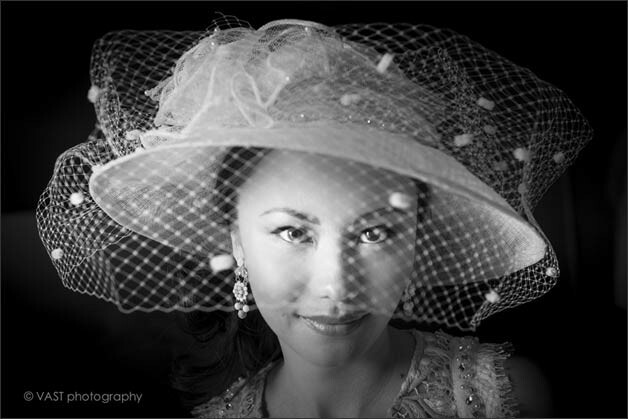 All images by VAST photography – fine-art wedding photographers in Italy.